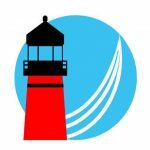 The Michigan Maritime Museum used grant funding from the SHCF for the visual and audio components of the interactive Coast Guard exhibit. It enabled us to purchase a wide screen short throw projector that shows realistic footage of raging waves and storms, along with the sound effect. A ceiling mount and appropriate wall lighting purchased enhanced the quality of the innovative and new exhibit. 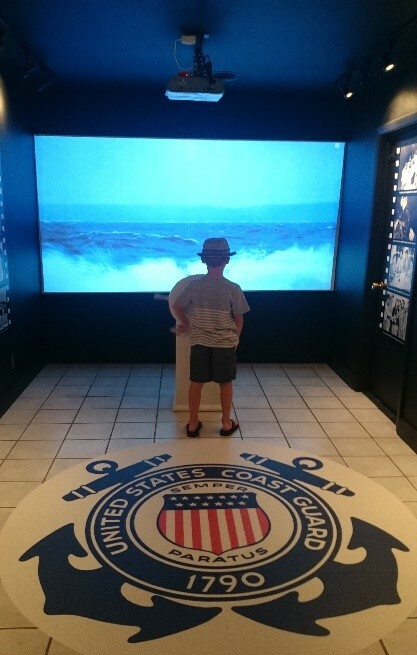 Museum employees have witnessed many children interacting along with the exhibit; such as using the steering wheel and imagining with the help of the projector visuals what it was like being on a Coast Guard rescue mission. Not only have our children visitors enjoyed this exhibit, but numerous adults as well! We have also noticed a renewed understanding and respect for the bravery of the US Coast Guard. 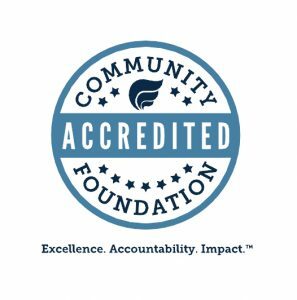 We strive to make history come alive at the Michigan Maritime Museum and with your help and generosity, we are doing just that! Thank you!